where did I see that I love symbol? 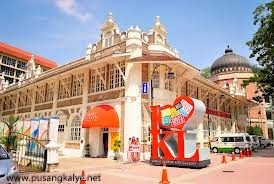 hurmm..
We have a special package tour: 2D1N free and easy travel package to Legoland and Kuala Lumpur. Departs from and return to Singapore. Includes 1 night stay in KL. Email at ask@traveldelight.biz or click the link below for more information. Thank you.